Cultivating excellence in nursing with compassion, respect, and honor. Support the next generation of nursing leaders. 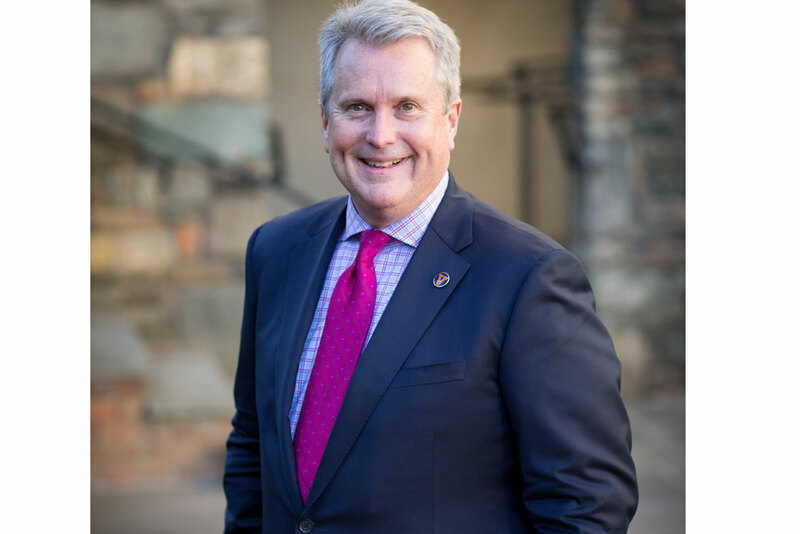 It's a time of exciting, dramatic change in healthcare, and the UVA School of Nursing is up to the challenge. Long a national leader in nursing education—and ranked among the top two percent of nursing schools in the nation by U.S. News & World Report—the UVA School of Nursing cultivates compassionate caregivers, agile thinkers, top-notch researchers, and creative, astute practitioners. Our Compassionate Care Initiative builds resiliency among our students, and we offer critical emotional support services to our faculty as well. UVA nurses are engaged in research and clinical trials aimed improving clinical care, including managing patient pain without the use of opioids. Gifts from alumni and friends are vital to sustaining the quality of academic programs. Whether you choose to make a one-time gift, continue to support the school through the annual fund, or decide to restrict your gift to a particular program or center, please know that your generosity allows the School of Nursing to offer a rewarding and enriching student experience. Kelly McCaskill, Executive Director of Development, School of Nursing. Today’s nurses and other healthcare professionals work in high-stress and complex environments, where attrition and burnout can contribute to depersonalized care, low morale, and costly and dangerous errors. Through the Compassionate Care Initiative, nurses understand that caring for themselves provides a foundation for the safe and exceptional care of others. Learn more. 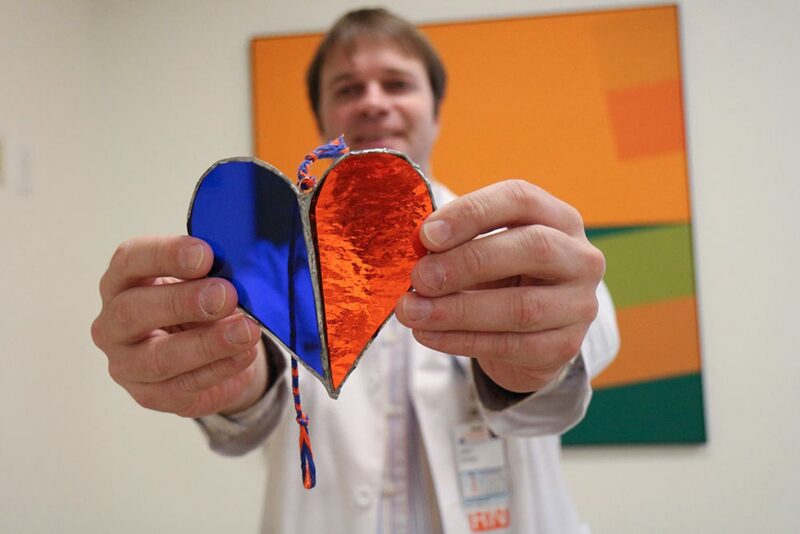 At the UVA School of Nursing, our faculty are the heart of our mission. They are leaders who foster the next generation of nurses. An investment in our School of Nursing faculty is also an investment in the students, patients, and families whose lives are touched by each faculty member. Learn more. The Nursing Annual Fund is the School of Nursing’s only source of unrestricted income, or income not designated for a specific project, endowment, or scholarship. A donation to the Nursing Annual Fund is valuable because it provides the dean with flexibility to meet emerging needs of students and faculty. Learn more. Virginia has between 72 and 82 painkiller prescriptions per 100 people, and this comes at a time when opioid addiction is ravaging the nation. Oncology and palliative care professor Virginia LeBaron studies the intersection of pain management and public policy. Philanthropy provides our faculty with the time and resources that make this kind of research policy. Read more. The need for a diverse nursing workforce has never been greater. As we teach a new generation of nurses at UVA, we're striving to build a better, more inclusive community with room and respect for all. In 2018, for the first time, UVA School of Nursing earned the Health Professions Higher Education Excellence in Diversity (HEED) Award from INSIGHT Into Diversity, a monthly online magazine focused on diversity issues in higher education. UVA School of Nursing is one of 35 health-focused institutions to receive the 2018 award, a list that also includes the UVA School of Medicine. Mentor. LGBTQ Champion. Palliative NP. And now, ACHE Gold Award Winner for 2019. White, a former hospital executive who became a palliative care nurse practitioner, is an associate dean, AAN board member, and founder of ACHE's LGBT Forum. In Rwanda, a particularly virulent strain of strep bacteria, if left untreated, can lead to serious heart problems. A UVA nursing student is in the country helping to treat the patients who are worse off.